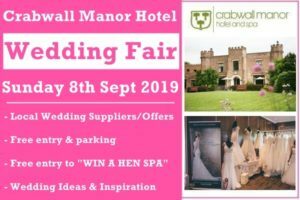 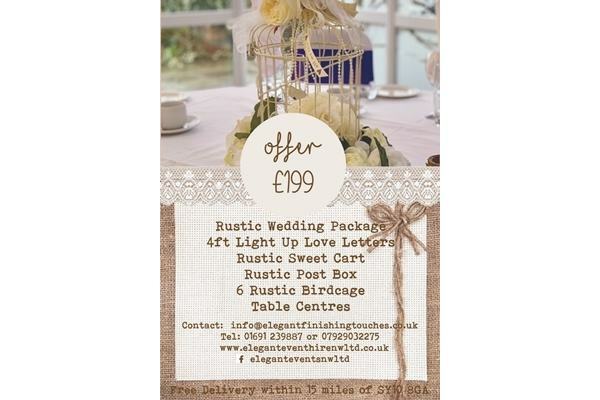 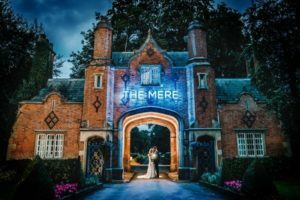 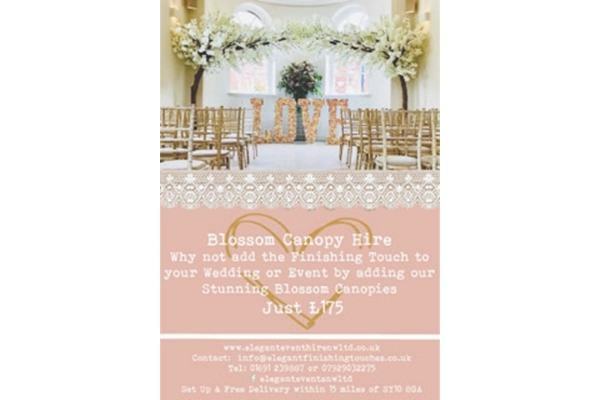 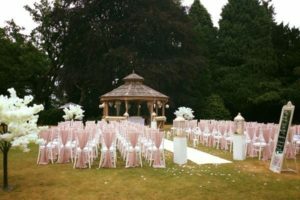 We are a venue dressing firm based in Shropshire, UK with services extending to North Wales and Cheshire. 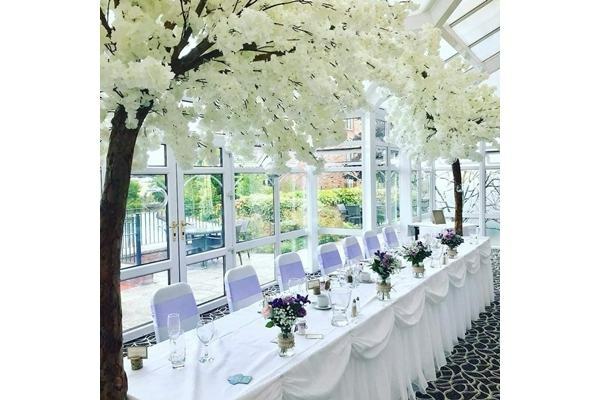 As talented and highly experienced interior design specialists, we transform the most mundane event setting to a magical space that fits the unique vision and specifications of our clients. 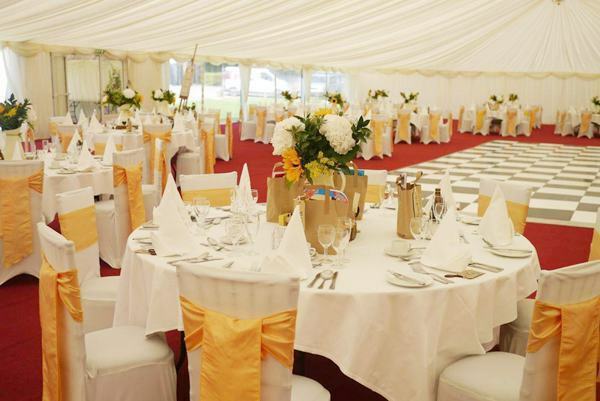 Elegant Events NW is the name to remember for highly personalised services, unflappable dependability, and – above all – an unfaltering commitment to perfection. 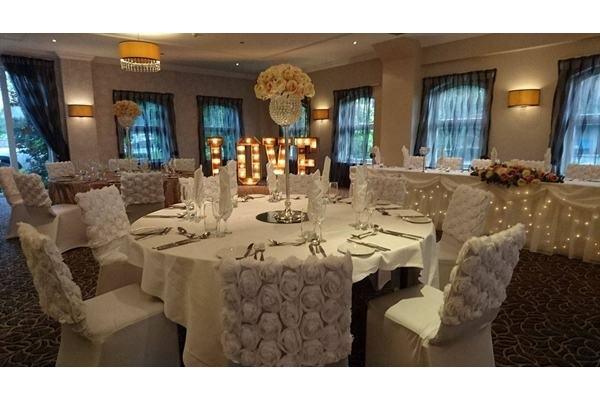 Our team will do everything to ensure that all your décor requirements for your special day are met to the highest standards. 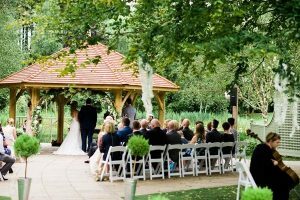 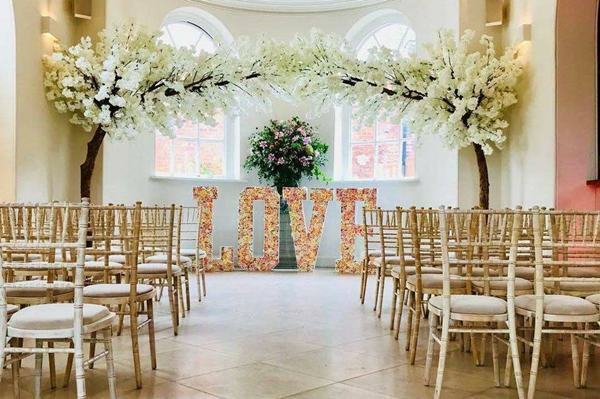 Through our efforts and attention to detail, your venue will be transformed into a special place that you and your guests will always remember. 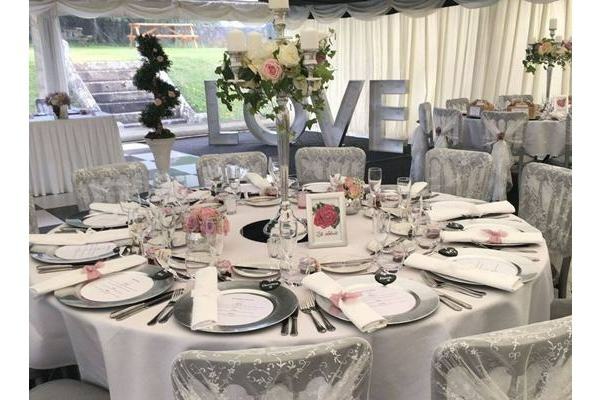 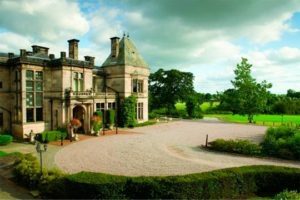 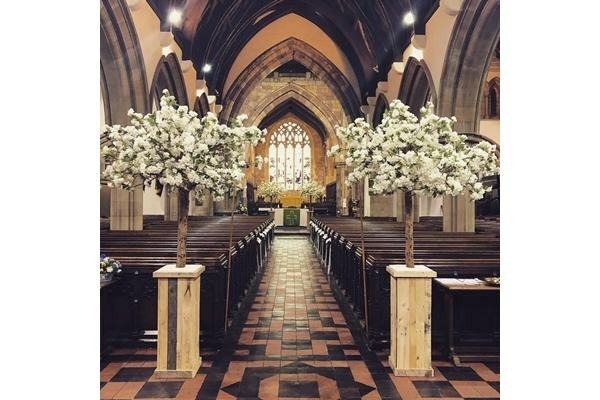 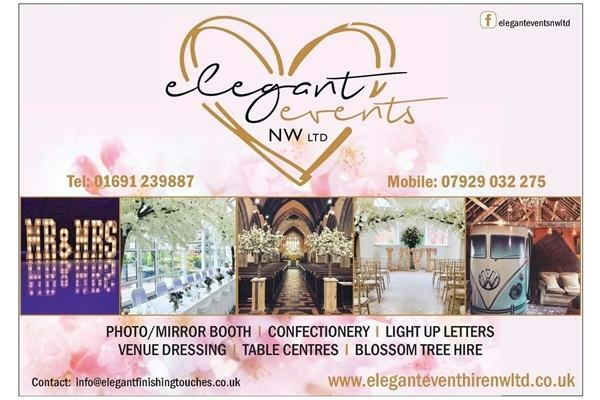 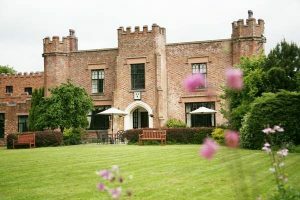 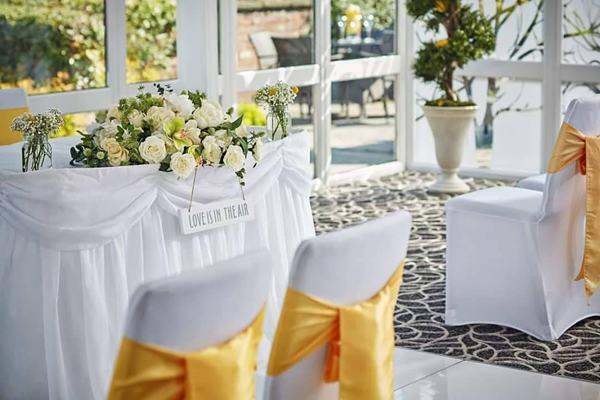 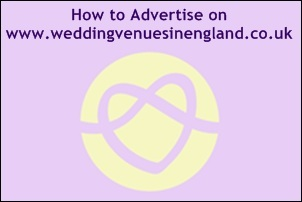 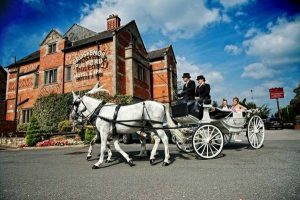 Based in Shropshire UK, Elegant Events NW began as venue dressing firm in 2009. 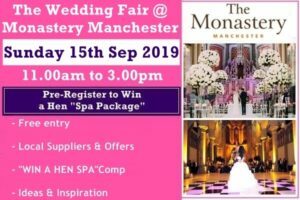 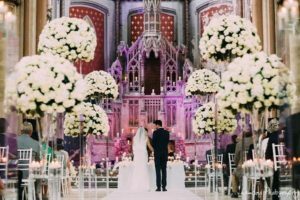 Because of our background in interior design, we quickly became recognised for our high-quality venue styling, our impeccable choices of accessories, and our laser focus on supplying just the right details that make every event we touch an exquisite and unique experience. 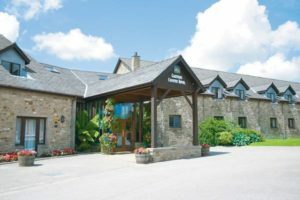 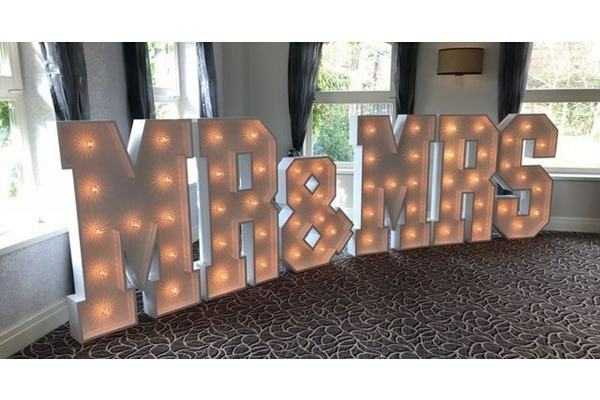 Our services extend to North Wales and Cheshire, and although we are a small team, we offer highly personalised services that have generated a large, loyal clientele. 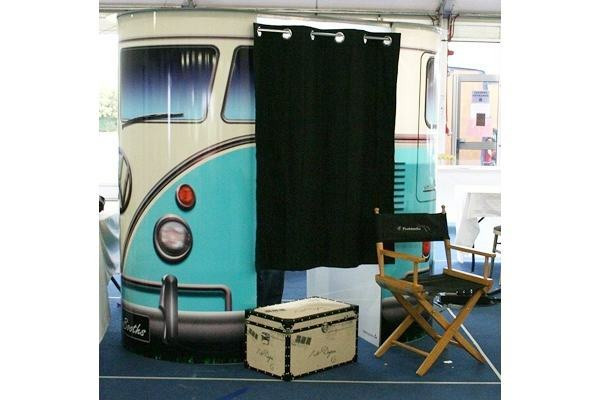 Now that we are housed in a larger facility, we are positioned to accept even more clients and have even begun exporting our products. 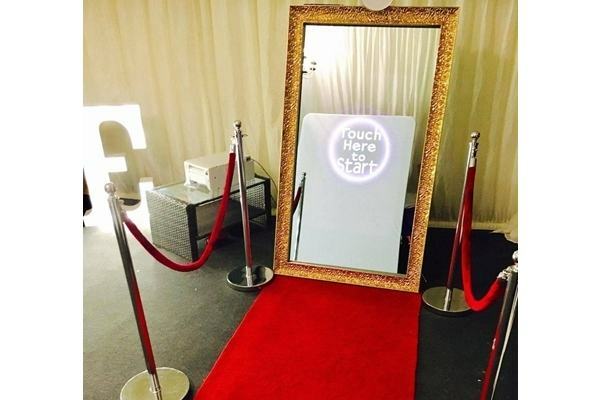 We recently added photo booths to our portfolio of amenities and have acquired a technically advanced Mirror Booth to offer event attendees the opportunity to create glamorous ‘selfie’ full length photos using a touch screen to customize their pictures and then print them in less than 10 seconds. 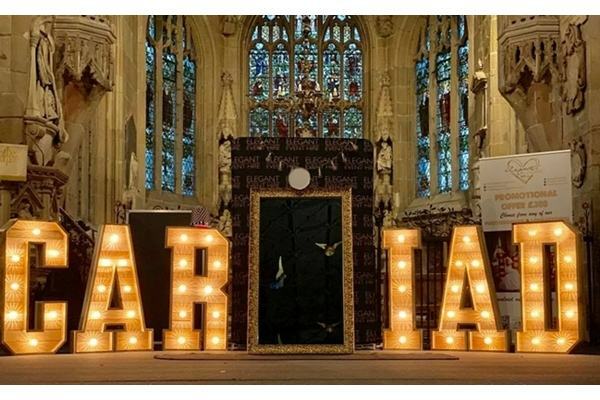 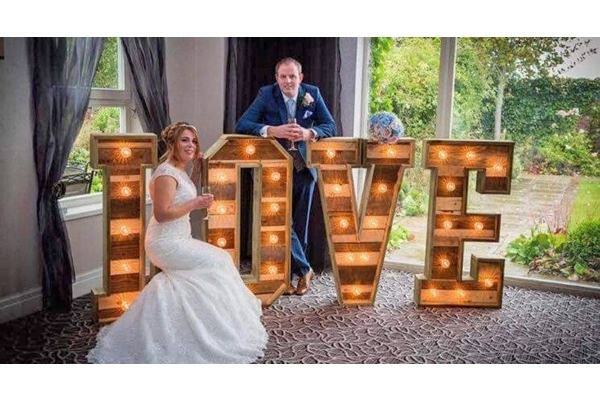 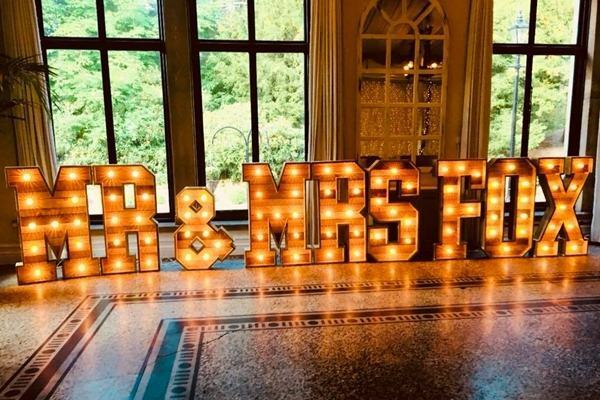 We have also formed a ‘sister’ company called ‘I Love Letter Design’ and are manufacturing four-foot tall light-up letters created from reclaimed timber. 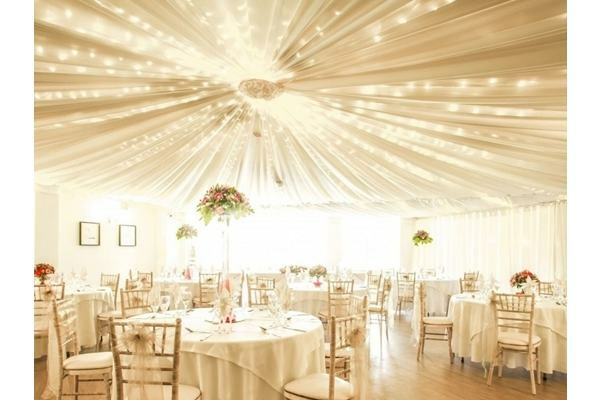 The ‘sky’s the limit’ in what we will do to style a venue in a way that is nothing less than spectacular!